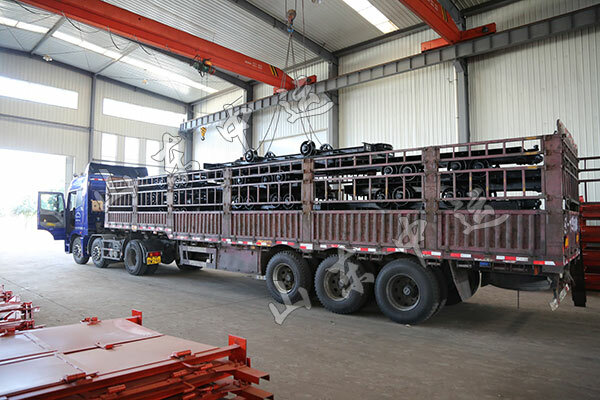 Summary: On the afternoon of November 3, a batch of mining flatbed trucks passed the inspection on the intelligent equipment manufacturing workshop of China Transport and was formally loaded and shipped, which will be sent to a mine in Fugu County, Shaanxi Province. At present, all kinds of industrial and mining products manufactured and sold by our group are sold in 151 countries and regions all over the world and won excellent reputation at home and abroad! 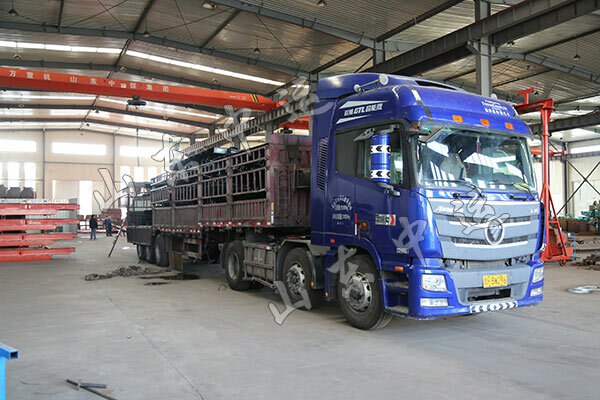 On the afternoon of November 3, a batch of mining flatbed trucks passed the inspection on the intelligent equipment manufacturing workshop of China Transport and was formally loaded and shipped, which will be sent to a mine in Fugu County, Shaanxi Province. At present, all kinds of industrial and mining products manufactured and sold by our group are sold in 151 countries and regions all over the world and won excellent reputation at home and abroad! 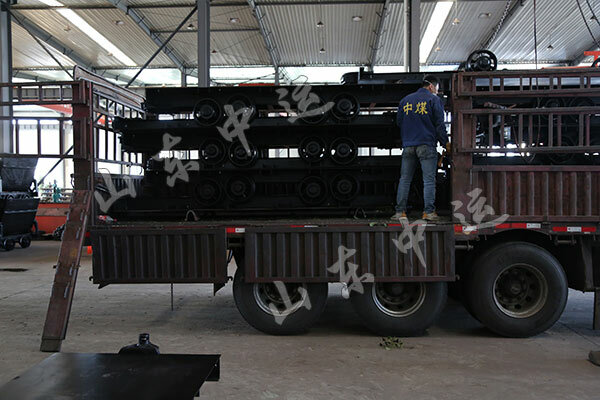 The delivery of flatbed truck is my group's hot products, has successfully passed the national mining product safety certification. 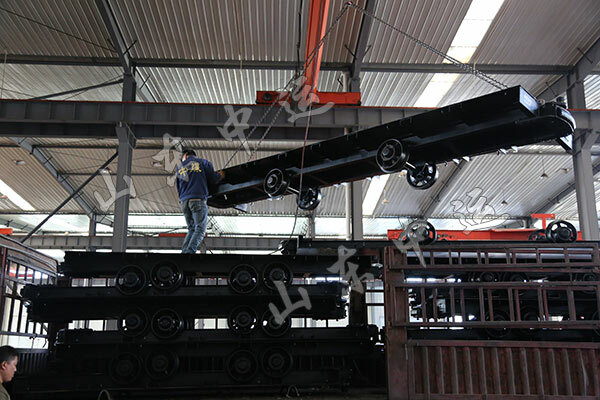 The miner's flatbed truck has been innovated on the basis of the traditional flatbed truck. 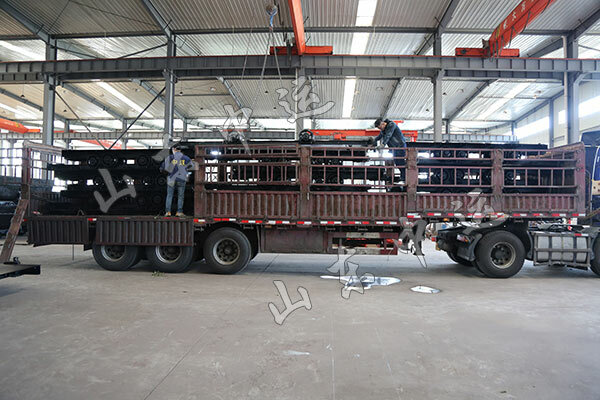 The frame of the miner adopts the metal frame structure and can not only bear the traction force, the automatic force, the collision force between the trolley cars and the rail impact force, The road is not smooth, the dust can still be used under normal conditions, greatly extending the service life of the flatbed truck, has the advantages of simple structure, strong and durable, small drag coefficient, large carrying capacity, easy maintenance and so on. It is widely used by domestic and foreign customers Praise. Over the years, China Transport adhere to the "based on Jining global service" concept of development, all kinds of products market share in the industry leader, a number of large enterprises around the world have established long-term cooperative relations. In the next step, we will continue to adhere to the globalization development model, speed up product innovation, actively develop high-end smart equipment manufacturing and accelerate the realization of the Group's global strategic goals in the Internet + era.